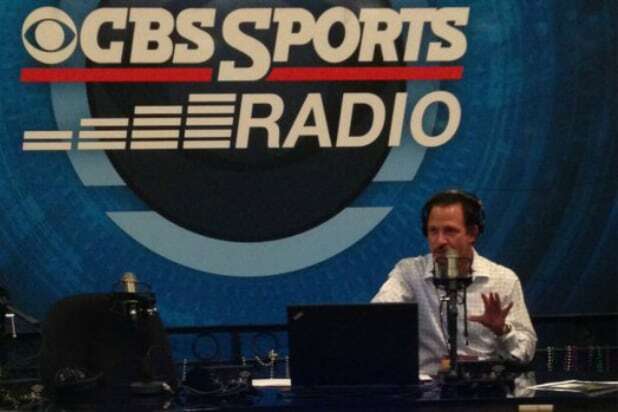 Jim Rome had the Internet burning on Thursday. Apparently, there were lots of people who felt “those dorks” were cool, and that Rome’s comment was not. Following an online backlash, Rome deleted his original tweet.